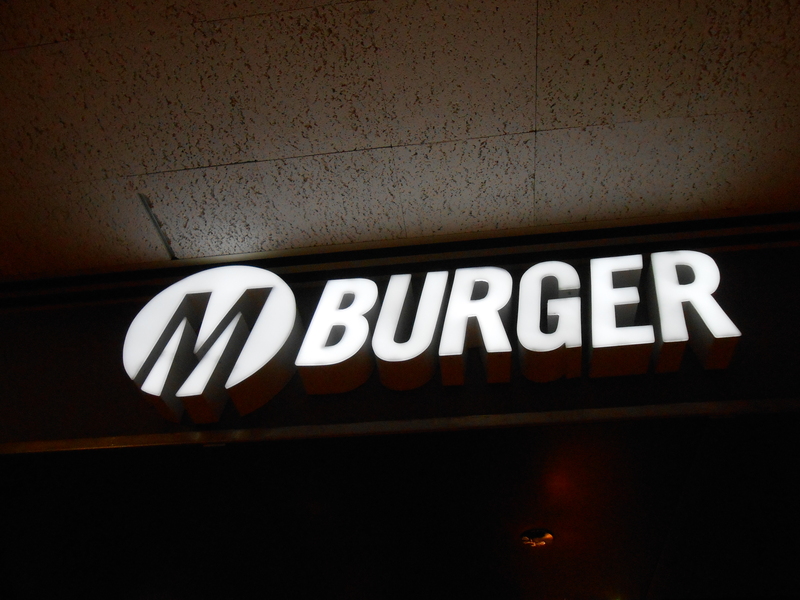 M burger is a burger place with a couple locations, one in Watertower which is located at 835 North Michigan Avenue. 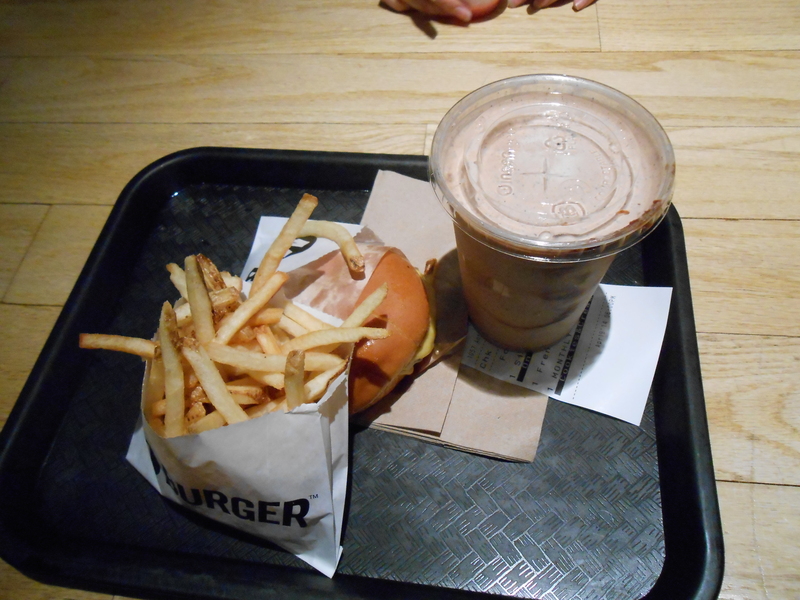 They have monthly milkshake options, burgers, fries, vegetarian options, and a secret menu. My friends love to go there. I enjoy trying their different milkshakes. Both of the locations I have been in have limited seating, the one in water tower has more seating.